Students also contribute $30 to the Accounting & Finance Association fee (previously voted in by referendum by the SAF student body during 2014-15). It should be noted that you are not eligible for conference subsidies should you request a refund. Furthermore, additional restrictions may be added up to the discretion of the AFSA team. If you have any questions or concerns about the AFEF or refunds, please do not hesitate to contact the Deputy VP Finance, Mansi Patel, at vp.finance@uwafsa.ca. AFSA IS CURRENTLY WELCOMING ANY STUDENT GROUP TO SUBMIT AN EXTERNAL FUNDING PROPOSAL FOR ANY PROJECT. The proposals are evaluated by the Executive Team and by the Board of Directors based on the purpose and the value of the project to School of Accounting & Finance (SAF) students. Please complete this file and submit a formal budget for the project. Please submit an External Funding Proposal 2017-2018 to Claudia Voin at vp.finance@uwafsa.ca by December 2nd. Is there someone you know that contributes a lot to the SAF community and is always over achieving? If you have someone if mind, please fill out an AFSA Award nomination so we can recognize and show our appreciation for them and all their hard work! 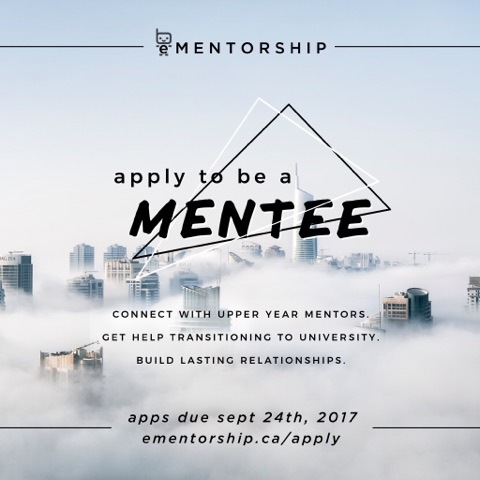 Applications close Sunday, November 12, 2017. Think you’re the smartest in SAF? 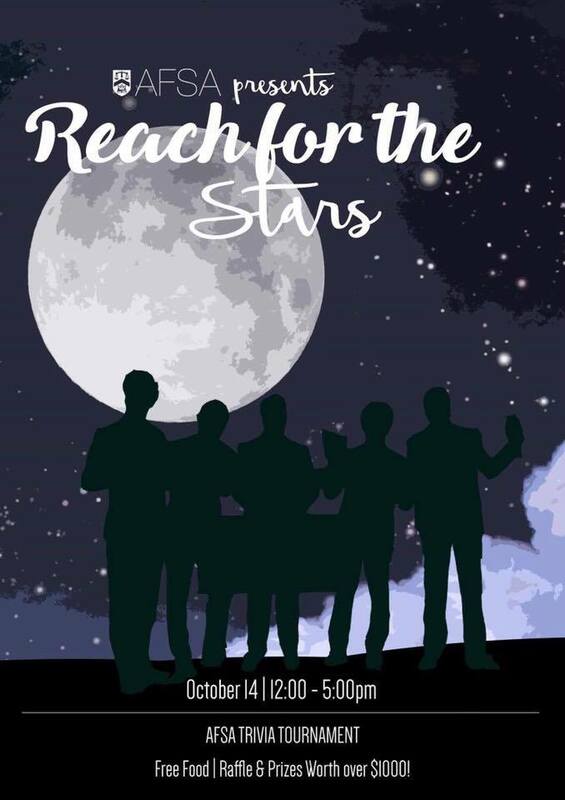 Prove it by coming out to AFSA’s Annual Reach For the Stars trivia night! Here you’ll be able to show off your knowledge and have the chance to win from $1000 WORTH OF PRIZES! FREE lunch, drinks and snacks will be provided. There will be a raffle at the end as well! The event will be held on October 14th from 12pm - 5pm. Sign up in groups of 4 by October 13th at 12pm. The sign-up link is below. Make sure to register ASAP before all the spots are gone! Interested in being a blood donor? 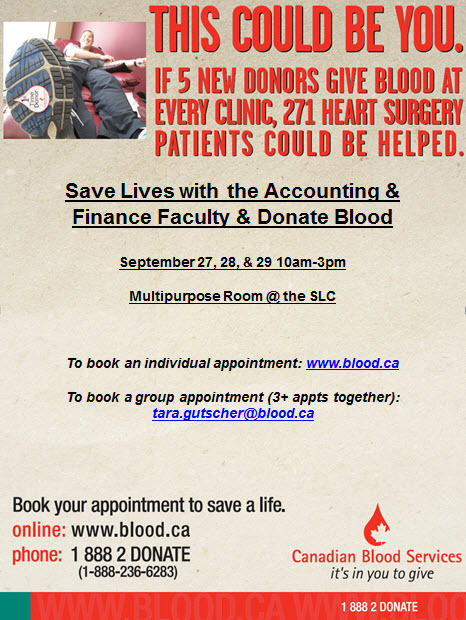 Now is your time to donate blood at Canadian Blood Service’s UW Blood Donor Days. Find out more information on the poster above! The AFSA committee applications are here. Get involved to represent the student voice of SAF! You may apply to a MAXIMUM of 3 committees of your choice. Fill out the respective forms for the committee you are applying to. Please include all attachments that are required as well. If you have any questions or concerns, please email the Vice President listed in the chosen typeform. Applications are due SATURDAY SEPTEMBER 16th 11:59pm. Don't miss out on this exciting opportunity to get involved!